Belgium may be one of Europe’s smaller countries, but when it comes to art, history, culture and good food, it punches well above its weight. For the unofficial capital of Europe, Brussels is refreshingly understated. The glorious Grand Place in the heart of the small historic city centre being the notable exception. From there, most of Brussels’s main attractions are accessible by foot. Sample the world-famous Belgian chocolates at pretty Place du Grand-Sablon. Hit the trendy Ixelles commune for buzzing nightlife. Check out a host of fine museums and galleries. Or soak up lovely Belgian beer with yummy moules et frites at any number of city taverns. Tourists flock to Bruges in droves and it`s easy to understand the appeal. Grand medieval Flemish buildings, lazy canals and impressive town squares will provide a memorable backdrop to your trip. Head to the majestic 15th-century City Hall for an authentic flavour of the city’s glory days. Or see it through the eyes of Flemish masters like Van Eyck at the Groeninge Museum. To avoid the crowds, visit in winter to enjoy the city in peace. Ghent was once one of the most powerful cities in Europe. Those glory days date back to the Middle Ages when it was a huge textile centre but visit today and a strong flavour of the past still remains. The town boasts some fine examples of Flemish medieval architecture, such as Sint-Niklaaskerk Cathedral with its dreaming spires. No visit is complete without a stroll along Graslei and Koornlei streets by the old harbour. Take a boat ride from the promenade for a lovely way to see a much-underrated city. When you first arrive in Liege, try not to be put off by the city’s ugly industrial outskirts. There’s more than enough to see and do to merit a day-trip from nearby Brussels. You’ll find plenty of museums, a charming historical quarter and some good open-air markets – like Marché de la Batte, one of Europe’s largest. Liege also has a thriving student population. Why not join them as evening falls in the buzzing bars and cafes of the Carré district? 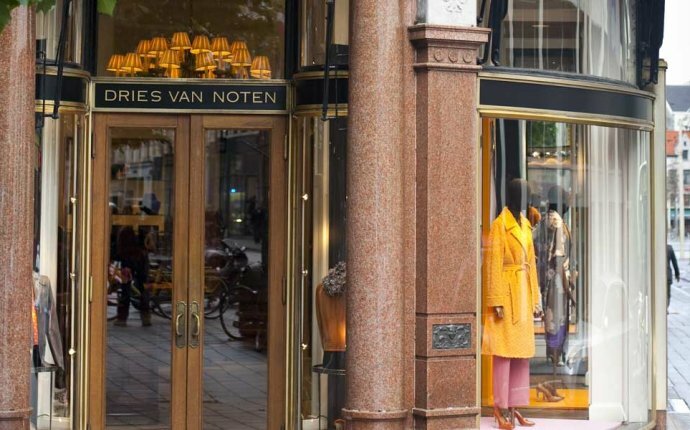 Over the past decade Belgium’s second city has become one of the most stylish places in Europe, with its pretty cobbled streets playing host to designer boutiques and hundreds of trendy restaurants and bars. It’s also the world’s diamond capital, with a whole district devoted to selling the shiny stuff. But it’s not all bling and boutique shopping: Antwerp’s a beautiful place full of distinctive Gothic and Baroque architecture, an impressive cathedral, and enough museums and galleries to keep any self-respecting culture vulture busy for days. (1) Price quoted is the off peak lead in adult Standard Class one way fare available for travel between midday Monday and midnight Thursday and between midday and midnight Saturday. This price is based on a compulsory return trip. Exchangeable before departure by paying a £30 fee per leg per person, plus the difference in price between the original fare and the available fare on the day in the same or higher class of service. Tickets are non refundable at any time. Prices may change due to exchange rate fluctuations.